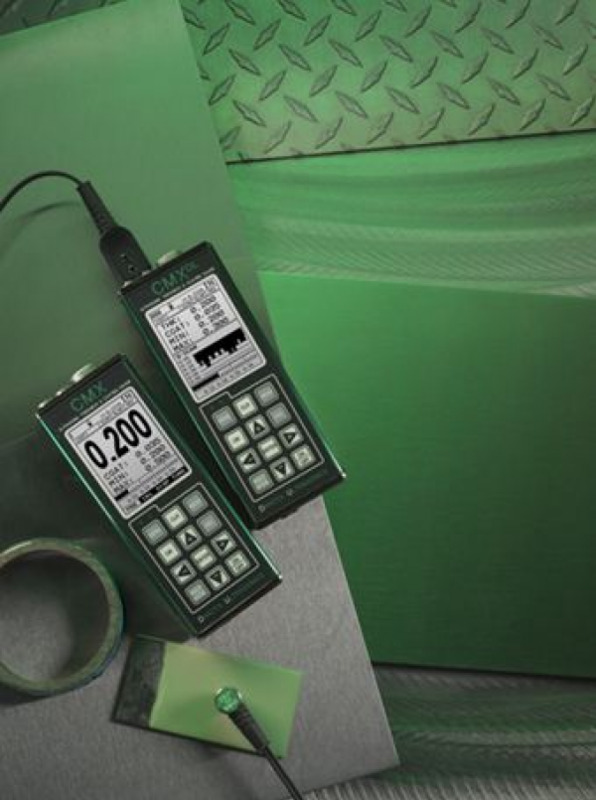 The CMXhas all features of the MX & MMX gauges with a ton of advanced features.Measure material and coating thickness simultaneously, while still detectingpits & flaws in a single mode (PECT). 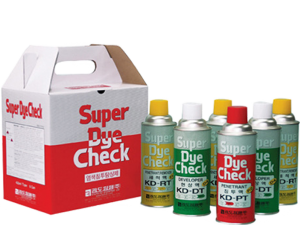 Auto probe zero, auto proberecognition, auto temperature compensation are also included. 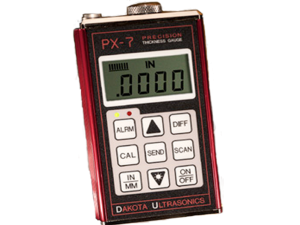 Selectable LargeDigits and B-Scan display options, up to 64 custom user definable setups,selectable transducer table for precision linearity, and material and coatingcalibration options are also available. Ourstandard thru paint mode is is still included and ongoing. Switch betweenmodes, according the transducer recognized or manually selected. 5 position10dB gain switch allows the user to adjust to certain material types and besuccessful with common but difficult application scenarios. This gauge isreally loaded with a ton of features and added benefits. It’s all very nicelypackaged in a very small portable aluminum extrusion for extra durability. Our DakViewJava based PC software is also included, making the kit more than complete.